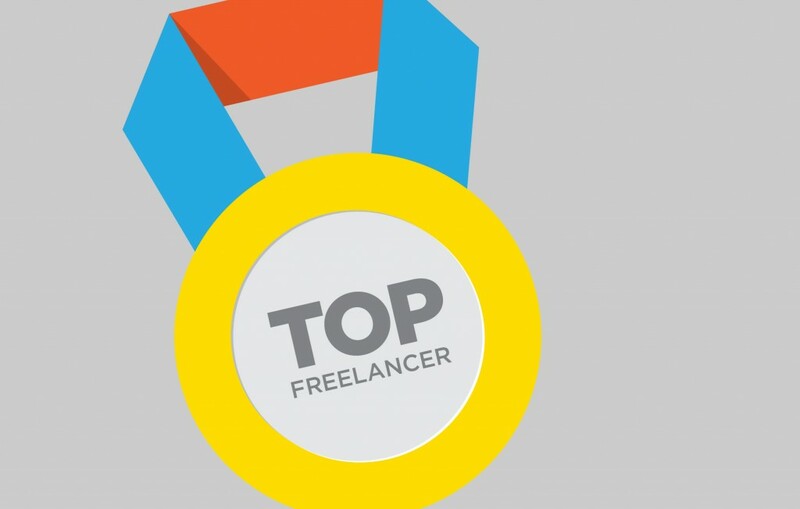 Big thanks to Couponaudit for recognising me as a ‘top freelance designer‘ in their recent blog post about finding good designers to work with. They suggest to their readers that there is value in hiring a good qualty experienced designer. Couponaudit is an online coupon website providing working coupons for various online stores. OK, so it’s not a d&ad pencil but thanks for listing me in your article.